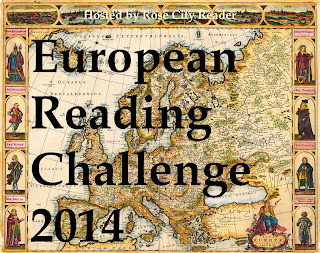 The 52 Books in 52 Weeks challenge is hosted by Robin, who is a very well-organized and welcoming hostess. I've participated in this challenge for about 4 years now and I love the comradory that this challenge inspires. There is a homeschool forum thread where people touch base each week with each other to discuss the books that they are reading. An excellent challenge! 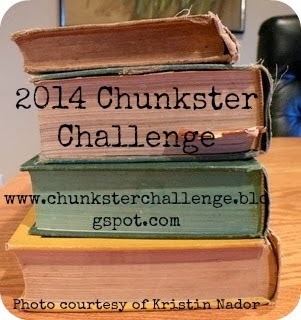 I really can't say no to the 2014 Chunkster Challenge. I am reading through Dickens, have Daniel Deronda scheduled for 2014, plus some history tomes …….. I will easily be able to reach at least 5-6 or more. This past year I read 14+ chunksters, but I'm going to be less ambitious this year. 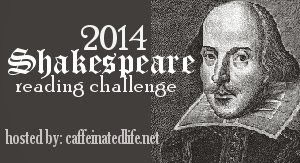 And to top off the insanity, I am joining the 2014 Shakespeare reading challenge. I'm aiming for the "Occasional Theater-Goer" with 1 - 4 plays to read. Two years ago, I participated in attempting to read a Shakespeare-a-month and failed. Well, I did manage to get through about 5 months and REALLY enjoyed his plays, however, I allowed myself to get distracted. So, once again, I need a challenge to keep me focused. This will be my most challenging challenge. 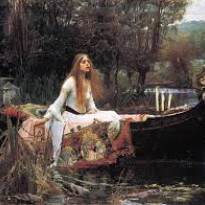 I have so many books scheduled for 2014, but my goal has been to return to Shakespeare and I am determined to do it. Wish me luck ~~~ I will need it!